After receiving a Bachelor’s Degree in Sociology from UCLA in 1984, Heather worked in advertising until she became a full-time mother in 1991. 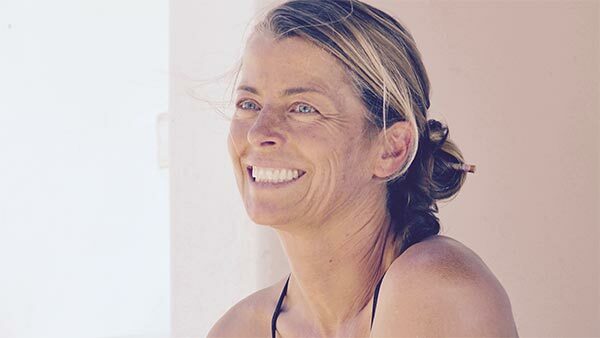 In 2007, she started her film production company, Graciegirl LLC, and created the groundbreaking 2009 documentary surf film, THE WOMEN AND THE WAVES, with friend and mentor, Peck Euwer of Swell Pictures Inc.
For 18 + years, Heather has supported and volunteered for “Heal the Ocean,” a successful Santa Barbara-based non-profit citizen’s action group committed to ending ocean pollution. In 2012, she was named to the Heal the Ocean Board of Directors where she heads up fundraising and events. No matter how busy her life becomes, Heather manages to find time to get in the ocean. It is her love of the ocean and passion for surfing that motivates her to make films that show a slice of life that is relevant to the female experience in our society. A native to Los Angeles, Maurice Salmin was raised by a single mother. To make ends meet, his mother had to travel and work in the Philippines, forcing him to live back and forth with his aunt. With no more than a few possessions, he grew up banging on cereal boxes to pass the time until learning the snare drum in middle school. Maurice was drawn to the rhythm and drumbeats in music. 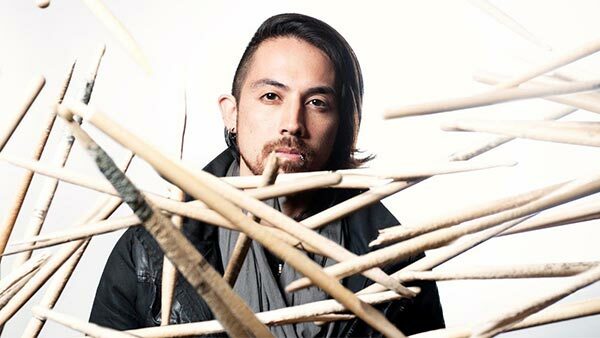 Maurice learned to shoot and edit on a Digital 8 Camcorder while following around mentor and band mate Johnny Yong Bosch. 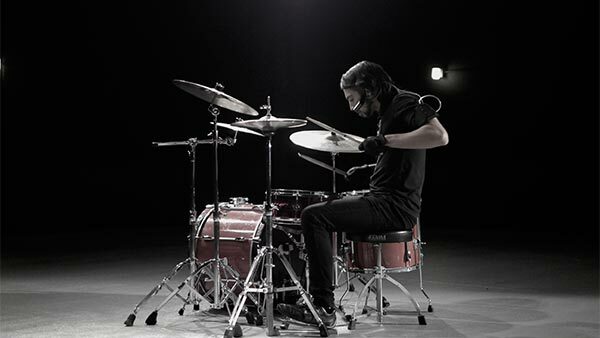 Fast forward to 2004, and the garage band, “Eyeshine,” was fortunate enough to travel the world allowing Maurice to drum in Japan, Brazil, Australia, New Zealand, Canada and most of the United States, all the while documenting and editing band videos. In 2007 he graduated from Cal State University Northridge with a BA in Film Multimedia. Currently, Maurice works in advertisement, editing Movie/TV trailers, commercials, and sizzle. In 2015, one lucky delayed flight at LAX on the way to Mexico, Maurice met filmmaker Heather Hudson who was in need of a pro editor to help her complete her new surf film project, THE WOMEN AND THE WAVES 2, and the rest is history!